Those who refer to football as the “beautiful” game know that this particular adjective usually describes what happens on the pitch. Away from it, well, let’s just say that footballers don’t always have a subtle touch when it comes to style. Possessing the means to acquire anything you desire must be a wonderful thing, but it can sometimes do strange things to a person’s judgment. Still, as always, there are exceptions to the rule. To help pass the time until the European championships kick off in France on Friday, we went through all 24 squads with a fine-tooth comb to find out which players have allowed good taste and style to flourish alongside their footballing talent. These three outliers made the final. Chosen for the tournament despite missing much of the season with Bayern Munich due to injury, Mr Boateng remains unquestioned for his skill on the pitch. But another area in which he excels is a sartorial one. 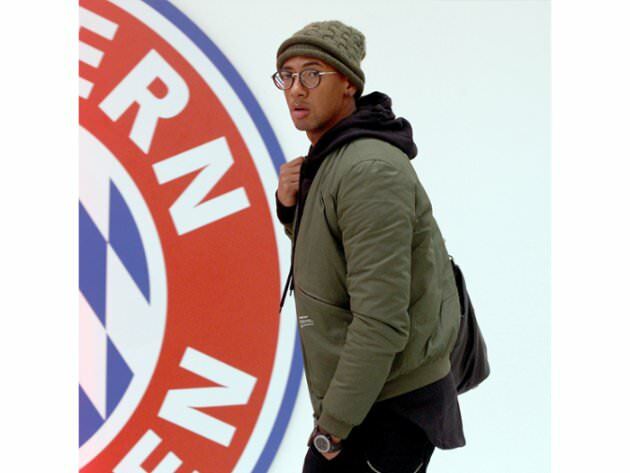 Not only was he named the best-dressed German by GQ magazine last year, Mr Boateng is a bit of a sneakerhead. If we’re to take the defender at his word, he owns more than 600 pairs. And here, in an army-green bomber jacket with matching beanie, black hoodie and trademark round-rim spectacles, he shows us exactly why he has garnered plaudits for his inimitable sense of style. It's just a shame we can’t see what sneakers he’s wearing. Not only are Spain rather good at football (they enter Euro 2016 as holders), the fact that two Spaniards make this list suggest they know a thing or two about style, too. One half of the world’s most dashing defensive duo – dapper Barcelona rival Mr Gerard Piqué plays alongside Mr Ramos on the Spain side – the unpredictable hothead we so often meet on the turf is nowhere to be seen off it. That cool gaze. The pitch-perfect haircut. The subtle, earthy, windowpane check double-breasted jacket. And don’t get us started on those double-monk-strap shoes. No red cards here, Mr Ramos. Effortless. He’s handsome, he’s ageless, he’s impossibly agile. Spain’s second-choice goalie is the kind of keeper who wears short-sleeved shirts between the sticks and, therefore, is the very coolest kind. Off the pitch, Mr Casillas’ penchant for casual tailoring is duly noted, but it’s for his easy, understated style that he makes our shortlist. 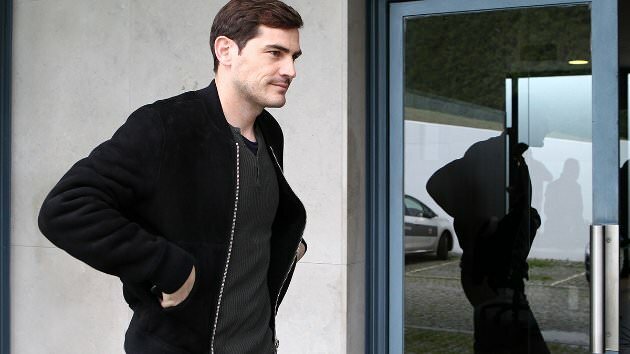 While many footballers with his on-pitch charisma might fill their wardrobes with pieces garish enough to melt eyeballs, Mr Casillas clearly understands when to ease off the throttle. The combination of a soft, black nubuck-suede bomber jacket, grey grandad collar T-shirt and jeans might seem unremarkable – but that’s exactly why we like it. It represents a deft touch rarely seen among his peers.